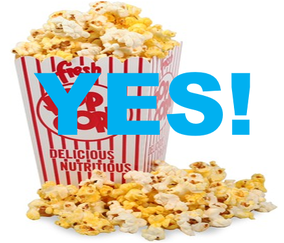 Popcorn belongs in your mouth and not on the ceilings especially when watching a movie. 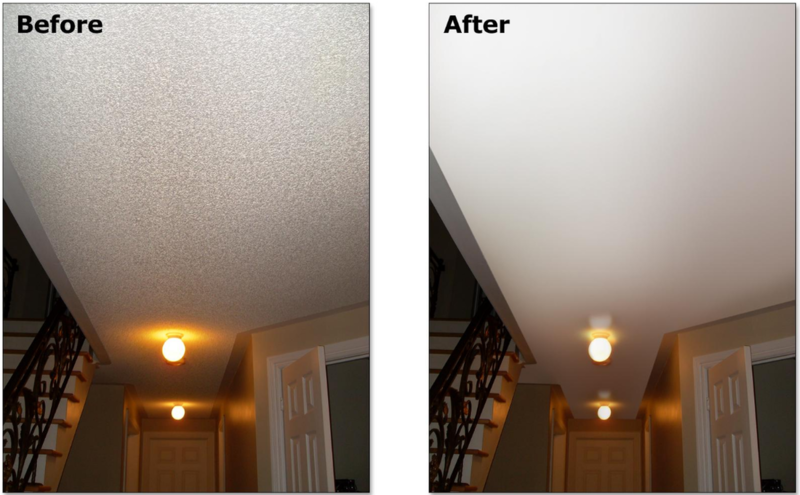 Let us remove your old popcorn ceilings. It can be messy but with our vacuum popcorn removal machines there is virtually no dust or harmful substances thrown in the air. ​Removing the popcorn on you ceiling or the acoustic ceiling can be very easy. However if not done right and with care you can end up with a big mess and an even more expensive repair. 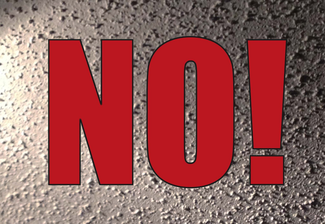 Why remove your popcorn ceiling? Removing your popcorn ceiling will help your home feel more updated. Nobody wants their home to appear as if it was built in the 1960s. Removing the popcorn is not only just for looks but for health reasons as well. Some popcorn ceilings contain asbestos. If the popcorn on your ceiling was added before 1979, we need to get it tested. It’s not just the cost but labor hours put into it. Removing furniture and taping everything off is a big hastle. The ceiling height is a factor as well as fatigue. It is a lot of physical labor scraping a ceilieng. After it is all removed we also san, texture and paint for you. Leave it to us.